Be cool. Seriously, be really cool. 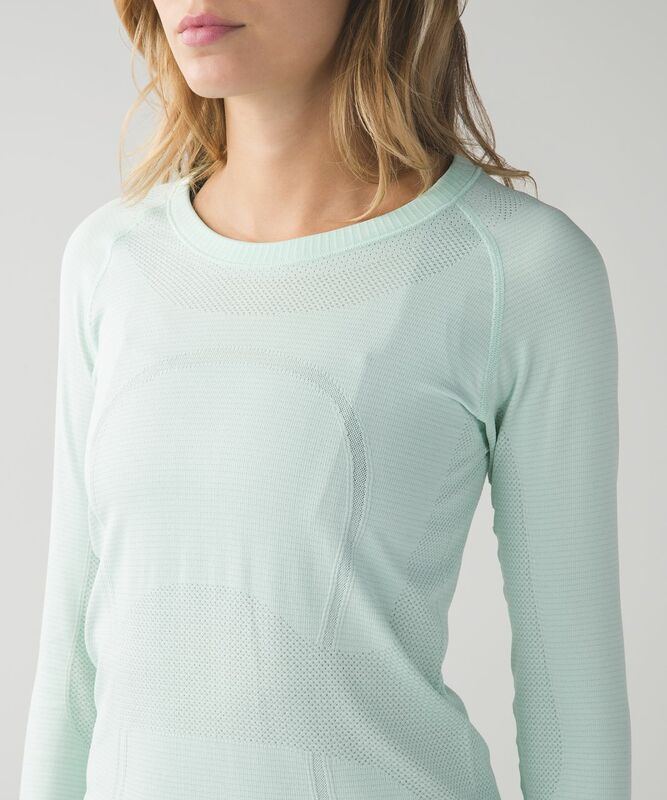 We designed this soft, lightweight top to keep us comfortable during tough workouts and long runs. Lightweight fabric and stink-free technology combine forces to wick sweat so we can beat the heat.